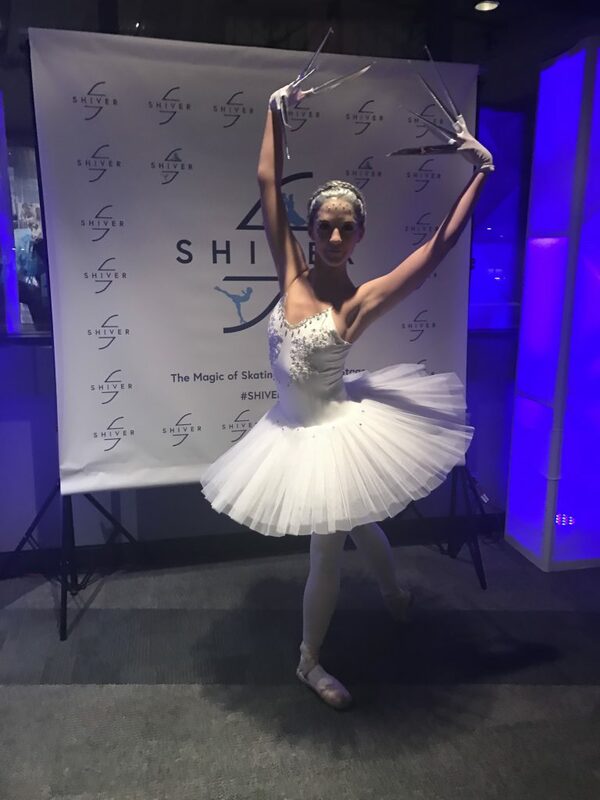 Last night was an opening night of the Shiver Show. It’s a musical show with the magic of skating and dancing on stage. The show took place at Glen Gould Studio at the CBC building. When Fordham PR sent me the invite along with the trailer of the show, I was intrigued and became very curious about the concept of the show. That’s coz the Shiver Show is a show that combines all the talented dancers together from different dancing genre in one show. This includes ballet dancers, figure skater dancers, pole dancers, tap dancers, tango dancers, Latin dancers, singers, some burlesque dancers along with visual and audio effects. In particular, artistic directors Kristina Kulikova, Anton Azanov and Chantal Fry-Saletti put this team of talented cast together to create this show. I find this concept interesting as I have never watched a live performance that has all these elements together. After a pre-reception, everyone went inside the studio to find their seats. Thanks to the organizer, the seats were at front row and this is super KEY, a lot of times, PR never understands the importance of giving us good seats that are visible to the stage, in order to get good content, good photos, good angles, we need a good spot. Sometimes I told other PRs, you give me last row seats which are like 50 rows from the stage, how do you expect me to take good pictures? Better yet, how do I stand out from other regular attendees’ photography when my pictures are worse than theirs. Well…Glenda Fordham from Fordham PR is a pro with many years of PR experience, she gets it, she understands the importance of social media and how influencers such as myself works. Thus, good pictures and amazing content were collected throughout the evening of this show. Thanks Glenda! 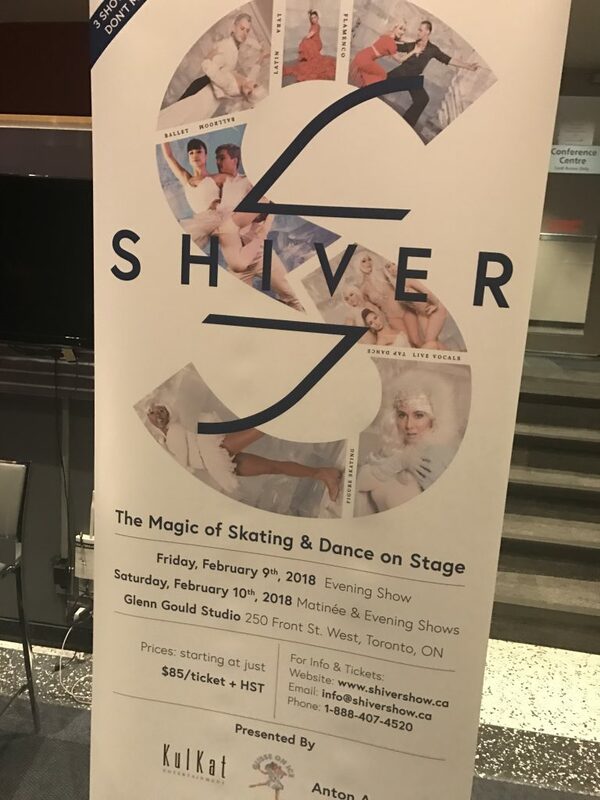 NOTE: As media, we were given permission to take photos and mini short videos of the Shiver Show so that I can share with you what’s Shiver Show is all about. Otherwise, regular attendees are prohibited from taking any photography or videos out of the respect of the talent’s performances as well as the safety precaution. Remember to purchase tickets for the upcoming productions prepared by the Shiver Show. The show was about 1.5 hour long and there was no break in between and that’s the way I like it coz each segment continues to build up the story plot, it created a solid momentum to the show. From each segment, you could tell these hardworking talent spent tons of their efforts and time to rehearse and brought out their best performance to the paying customers. The dancers were solid performers, they were smooth, they weren’t rookies or amateurs, these were experts with high levels of dancing and acrobatic skills. Every performer were so beautiful and I admired their physical fit body as they need to be at their top form to do lifts, jumps, spins and all types of difficult moves. Makeup, accessories, costumes and outfits were beautifully made. In particular, the red dress by the talented dancers during the flamenco segment were red hot, gorgeous and really brought the heat into the room (much needed as it’s freezing outside in Toronto in February). It was very nice to meet the talent after the show. As we all know, government funding for arts and music programs are always limited, so it’s important that our communities and show goers are giving their support to any productions such as the Shiver Show by buying tickets and attend to shows, especially Shiver Show consists of Canadian talent…and if you’re looking for the perfect entertainment for your corporate event, festival or gala, please contact Kristina to see how she can customize a show just for your special occasion. You can reach her via www.ShiverShow.ca. 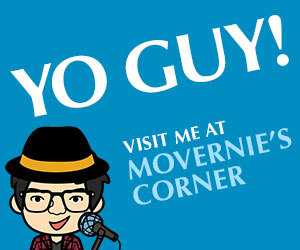 Special thank you to Shiver Show Organizer and FordhamPR for the kind invitation. It was a marvelous show. This opening night live show was provided by Shiver Show. However, as always, the opinions expressed in this post is entirely my own.